Run for Right To Play! Register through Right To Play – contact Thora Ingeborg Dystebakken på [email protected] or mobile 97 19 16 34. The entire amount will go to the organization. 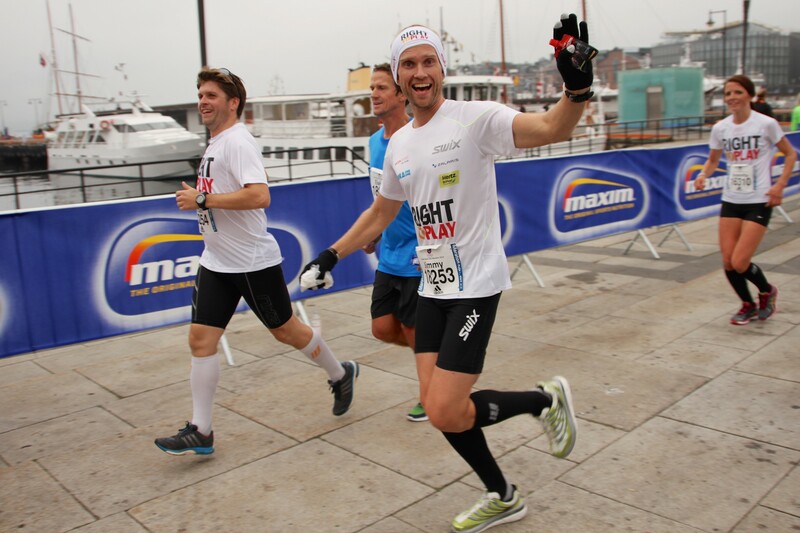 Opportunity to participate at running groups in Oslo. Children all over the world grow up without playtime or sport. Do you want to give them the opportunity to experience this? Then support Right To Play when you sign up! BMW Oslo Marathon has partnered with Right To Play. This is a leading international humanitarian organisation that works to give 3rd world children the change to play and participate in sport. 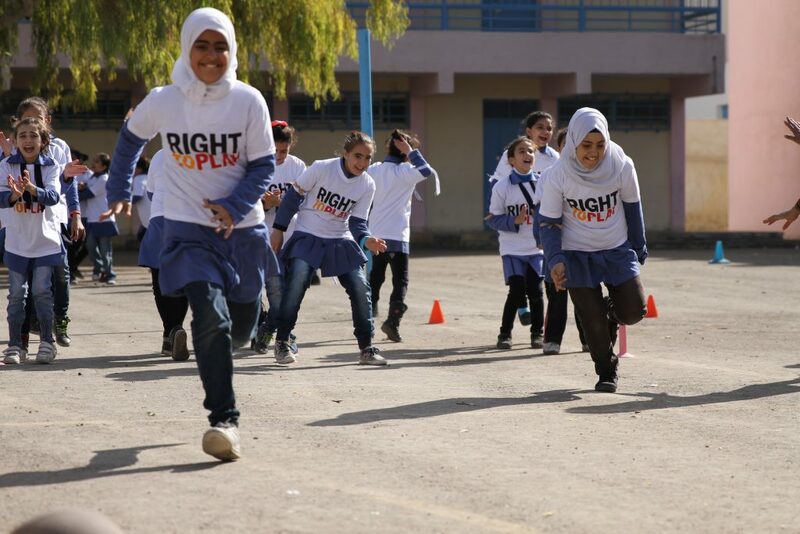 Right To Play uses play and sport to create social change. They have projects in more than 18 countries in Africa, the Middle East, Asia and South America. If you’re reading this you realise how much positivity comes from play and sport. How much joy it can bring. The feeling of accomplishment and being able to challenge yourself. There might be many of you who would love to share the joy of sport with others. Through the sign up process you have the option to do just that by donating to Right To Play. By supporting Right To Play you are giving almost 1 million children and youths the chance at routine exercise and activity every week. These activities teach children important things such as how to take care of yourself, protect yourself against disease and how to solve conflict. Girls, the disabled, former child soldiers and children with HIV/AIDS will all be included in the Right To Play programmes. You can give these children and better daily life by supporting Right To Play when you sign up.